Jude Fitzgerald - Logistics Property Co.
As CMO, Jude is responsible for the protection and enhancement of the Logistics Property Company brand across North America. She has over twenty years of experience as a global B2B and B2C brand builder. Prior to joining Logistics Property Company Jude held various executive level, marketing and communications roles across a diverse portfolio of brands, industries and cultures in Australia, Japan and the USA. 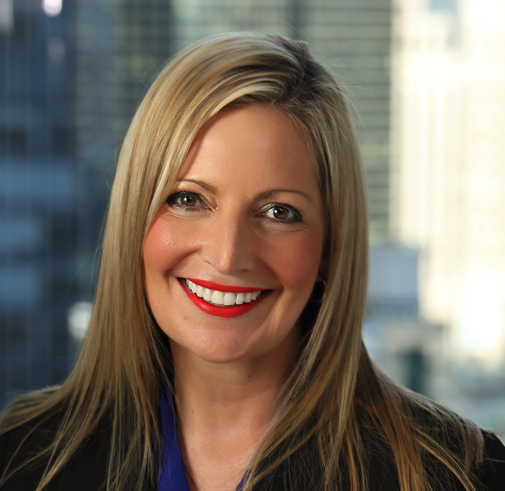 Most recently, she worked for three global, Australian-headquartered, public companies in North America: Corporate Travel Management, Flight Center Travel Group, and the commercial real estate arm of Macquarie Group — Australia’s largest investment bank, where she managed marketing and communications for several ASX-listed REITs. Jude also serves as a Director of ANZACC Midwest and on various committees for UNICEF USA. Jude holds a Bachelor of Arts – Modern Languages – Japanese, University of Canberra, Canberra, ACT; Diploma in Financial Markets, Financial Services Institute of Australasia, Sydney, NSW; Master of Arts – International Relations, Deakin University, Geelong, VIC; and Integrated Marketing Communications Certificate, DePaul University, Chicago, IL.